The benefit of reaching out to a Trusted Travel Expert via WendyPerrin.com? First, the travel specialist will know that Wendy sent you and make you a priority (which is key because these travel fixers are in high demand and very busy). They’ve pledged to extend their best pricing, as well as VIP courtesies (where possible), to WendyPerrin.com readers. Second, you get my trip-monitoring service: You’ll receive guidance from me at key phases of the trip planning, and of course you can reach out to me for advice at any time. Third, we watch over your trip and invite you to post your review of the Trusted Travel Expert after you return. 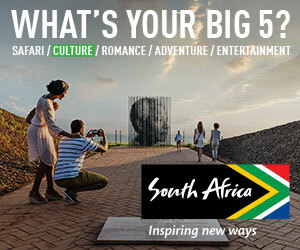 It’s all part of my mission for you to experience the world’s best trips. I can’t monitor your trip if I don’t know about it. 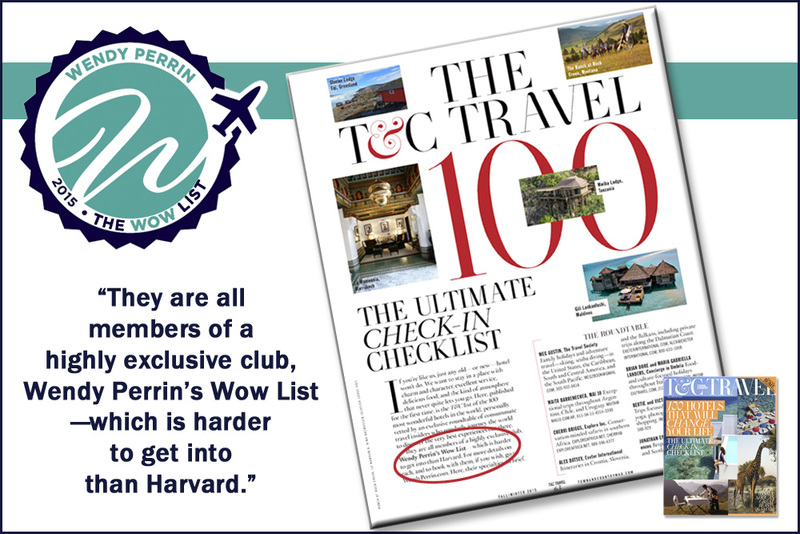 So, the next time you want a trip to be extraordinary, go to The WOW List to find the right destination, cruise, or villa specialist. Then click on the travel specialist’s CONTACT button to reach his/her trip-request form. That way I’ll be tracking your trip. (If you can’t find the right specialist, go to Ask Wendy and I can usually recommend someone.) Each Trusted Travel Expert’s trip-request form is unique, but it will look like this. Be sure to click on the “Read Reviews” button (below the Trusted Travel Expert’s photo) to read reviews that your fellow travelers have posted about that travel planner (a review page looks like this). That way you’ll know what to expect, what to ask for, and how to maximize your trip. Cool system, eh? I built it because for many years I’ve noticed that way too many sophisticated travelers seeking the savviest itineraries don’t know where to turn for the best help. Some think that human-being trip designers no longer exist. Others used a lousy travel agent once in the past and are terrified of being burned again. My mission is to point the former group to the best travel fixers in existence and to give the latter group peace of mind by watching over their trip planning. After all, life is too short for vacations that aren’t WOW. Hopefully together, by using the WOW system as a community and everyone posting their reviews, we can all elevate the caliber of our trips. Sound like a plan? WOW WENDY-I Know you are terrific!